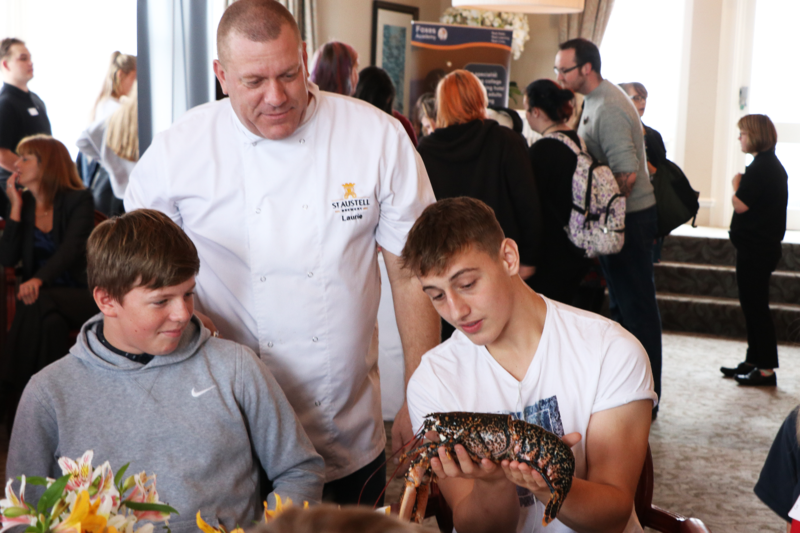 138 students from eight local schools sampled different aspects of the hospitality industry recently when they attended a special event at The Headland Hotel in Newquay. Organised by The Springboard Charity which promotes tourism as a career to young people, the day saw pupils from years 9, 10 and 11 taking part in a range of activities – including mocktail masterclasses, bedroom servicing, food sensory tasting and cake decorating. Rising Star awards were awarded in each session, with prizes like chef knife sets, cook books, a pasta machine and cocktail shakers being won by those participants who showed particular aptitude. 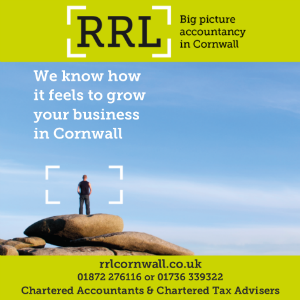 Other businesses involved in the event were St Austell Brewery, Brend Hotels, Foxes Academy, Kentisbury Grange, Total Produce, Mullion Cove Hotel and JJ Goodman from the London Cocktail Club.